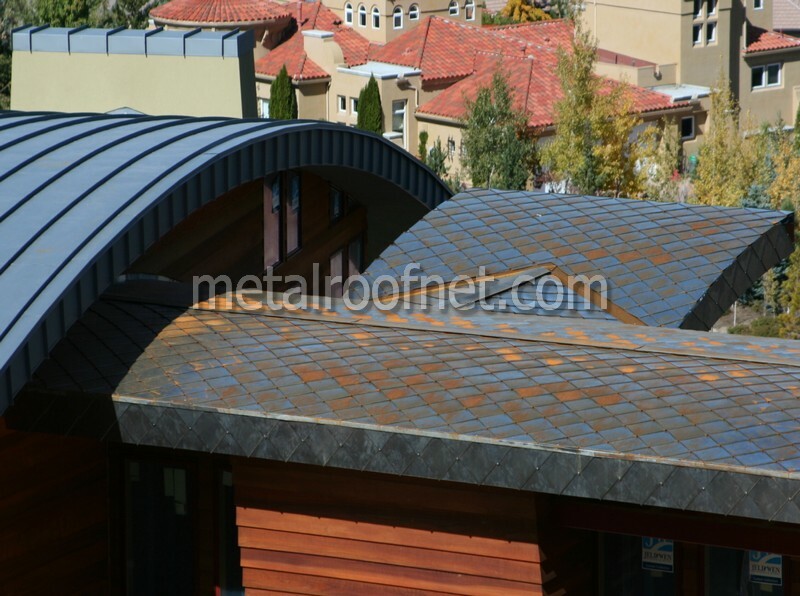 We've mentioned before that one of our favorite profiles is the distinctive diamond shingle. 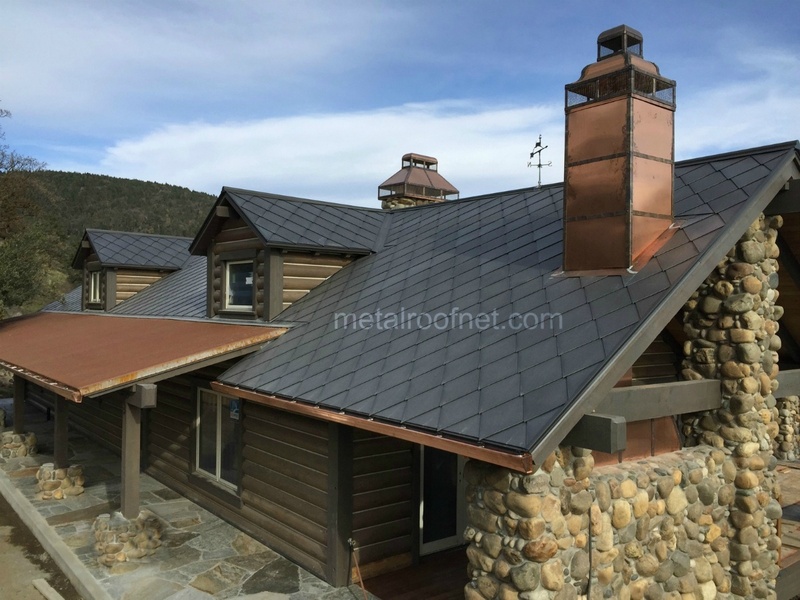 It's a truly beautiful profile in an Old World style that's as versatile application-wise as it is functional and high-performing. 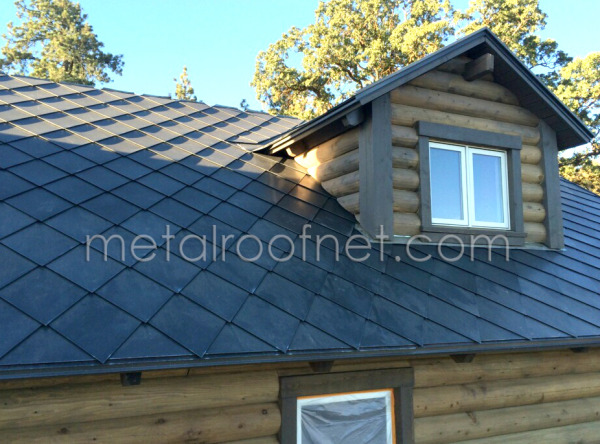 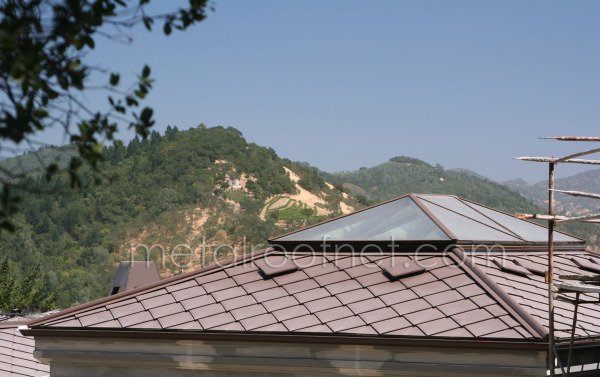 One of my favorite products is our line of diamond-shaped metal roofing shingles. 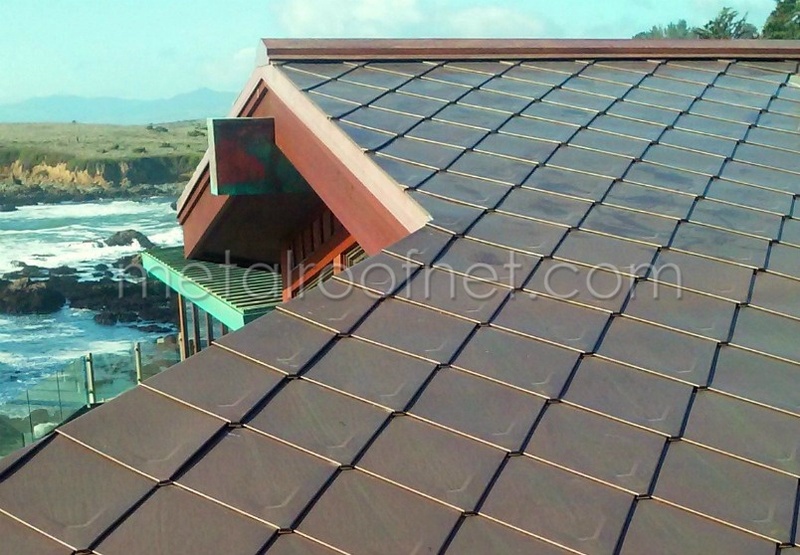 It's a style of metal roofing that has been used for centuries on prominent buildings. 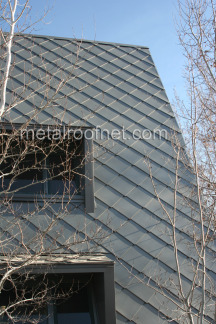 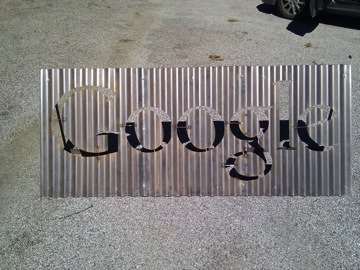 The shape also enjoyed some popularity in the early 20th century made from painted asbestos roofing shingles.